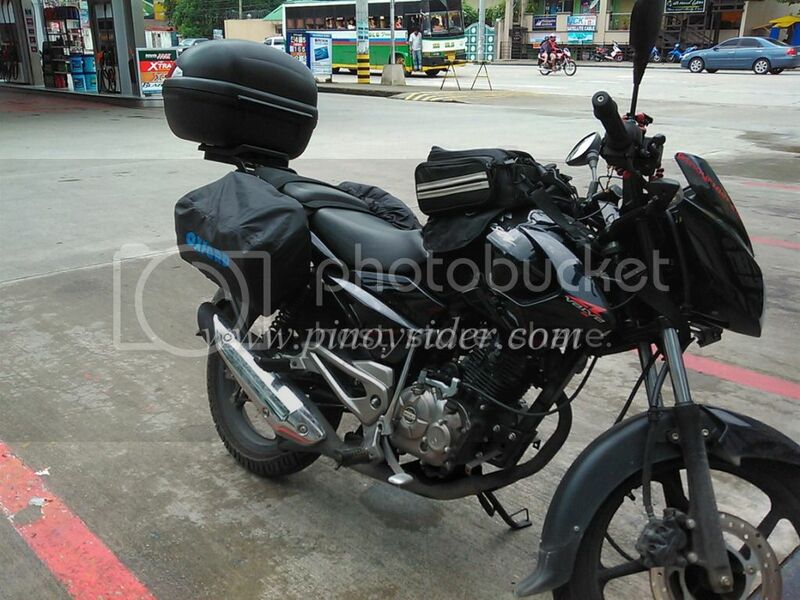 pulsar | The Pinoy Rider	. Tentative Date: December 21, 2012 – January 2, 2013. 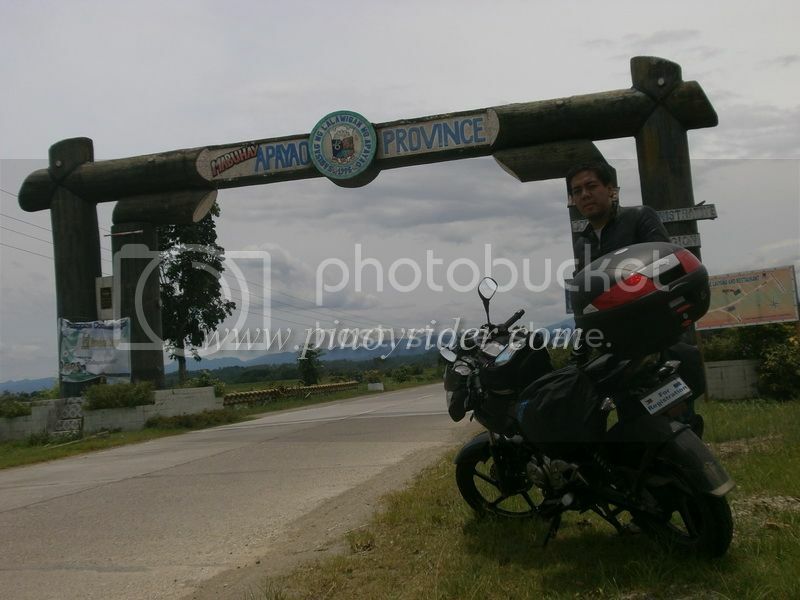 I’ve been to Luzon and Visayas via motorbike. How about Mindanao this time? Motorsiklo Xklusibo – Atin ito. Most of the time, whenever we hear stories or news about motorcycles in our local media, it would almost be a certainty that the topic would be negative – criminals in motorcycles (more popularly known, and incorrectly tagged as “riding in tandem”), motorcycle accidents, rider violations, and the like. Motorsiklo Xklusibo or MX will surely be a breath of fresh air. 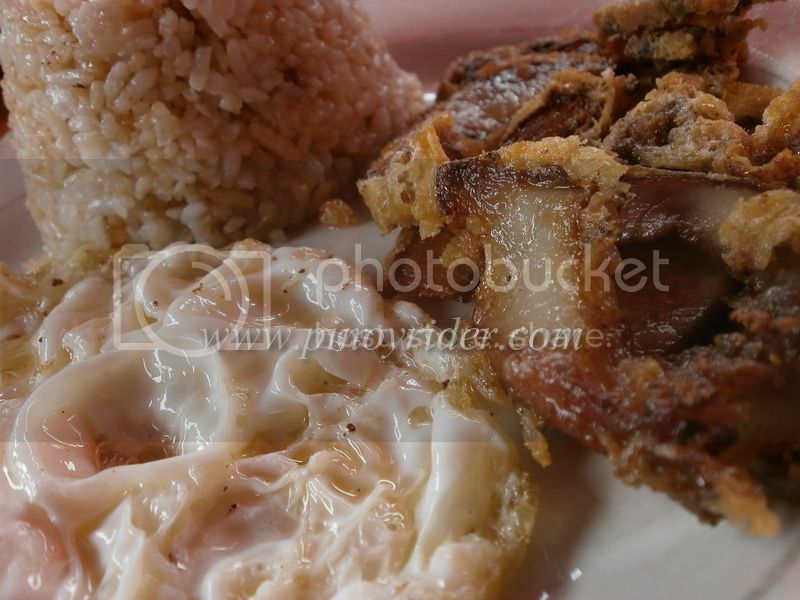 I recently did my Extreme Northern Luzon Loop and as always, part of my trip would be a gastronomic tour. I stayed in Laoag City (and toured the nearby towns) for 3 days and experienced a lot of food. 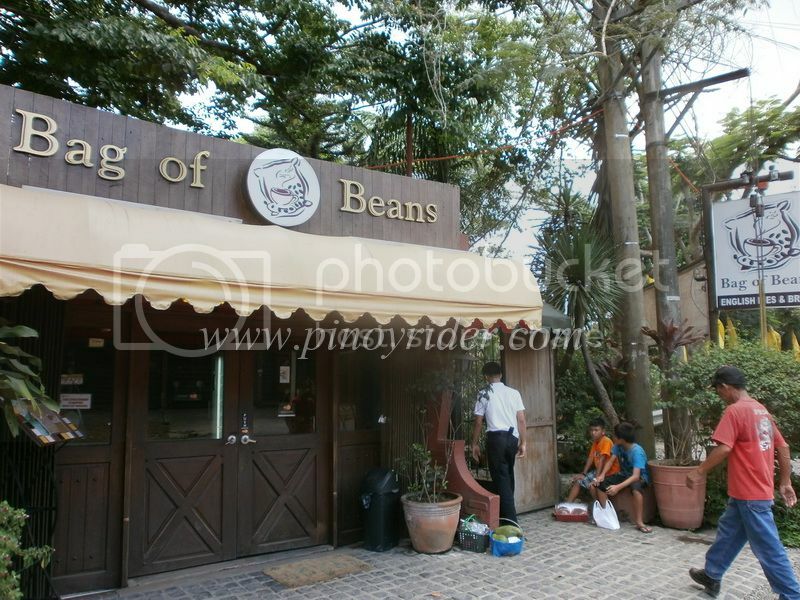 While doing my day tour photowalk, I came upon this nice, steady spot located right smack at the middle of the city. It was actually one of the recommendations when I was looking for one as I checked out FourSquare. 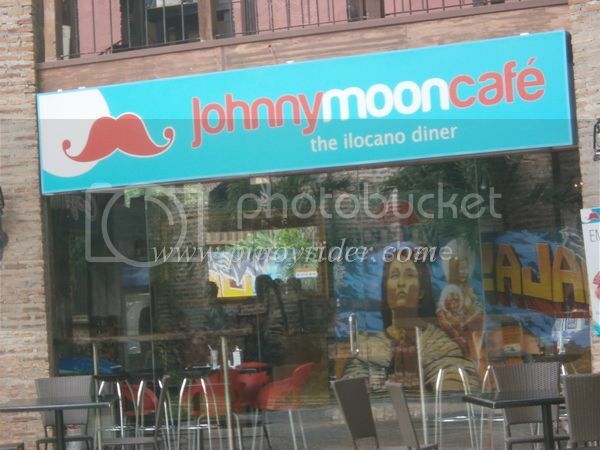 And so, one of the places that gave me an unforgettable experience would be Johnny Moon Cafe. About to enter Aritao, one of my dream roads. Stories from my rider friends have only made me more eager to go up. Seemingly endless twisties, coupled with the fact that you’re going up to 5000 ft., really made me all the more excited. 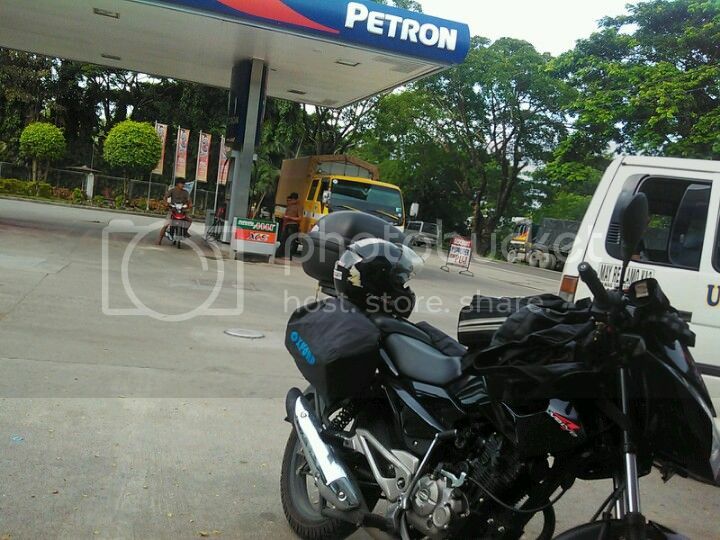 One last stopover in Petron Aritao. Was supposed to be here a few months ago, but unfortunately my scooter broke down so I ended up with a DNF. On my previous Northern Loop, my only goal was to complete it, which I did in four days. Right now, I’m already on my 4th day and yet I’m not even half-way through. I’ve learned that to really enjoy this, one has to spend time, real time. My previous goal was just to complete the North Loop, now it is to explore and journey. 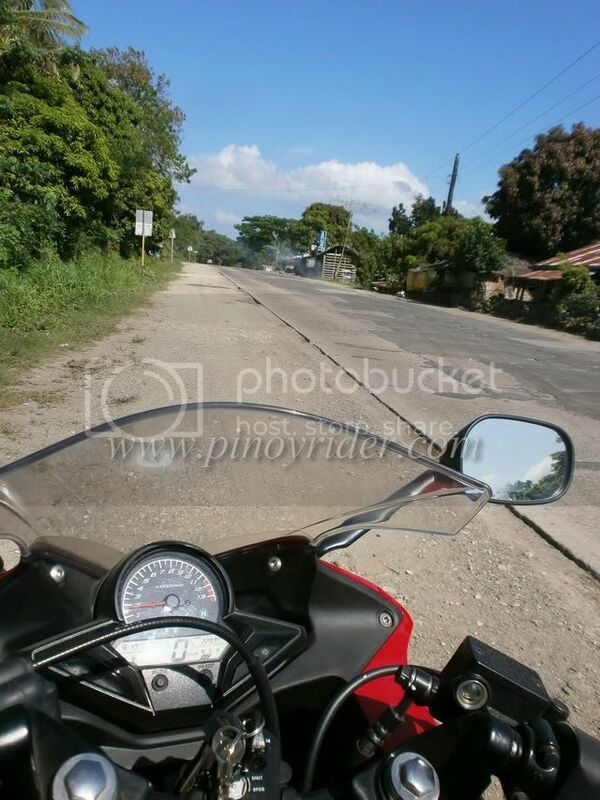 I’ve always wanted to visit Apayao ever since I started riding. The proximity proved to be a challenge. It’s on top of the Luzon Map and yet It’s not within the main roads (McArthur/Manila North), and one has to take a long turn in Cagayan incase you wanna visit it. 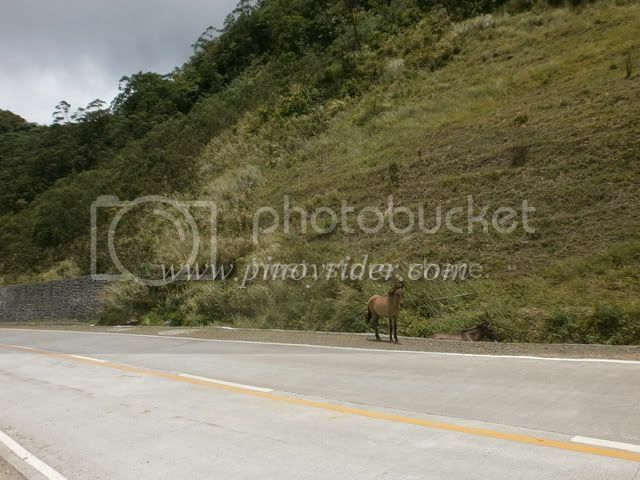 Typically, if one is doing the Northern Loop, Apayao isn’t part of the itinerary, basically because it’s out of the way. Not for me this time. I had breakfast at the same place. Iba naman. Bagnetsilog and Coffee. 1900+ kms, 14 provinces, while traveling alone for 9 days. It would have been very easy to do this by backpacking, but I figured, why not take it a notch higher? Easily one of my favorite trips so far in my riding career. 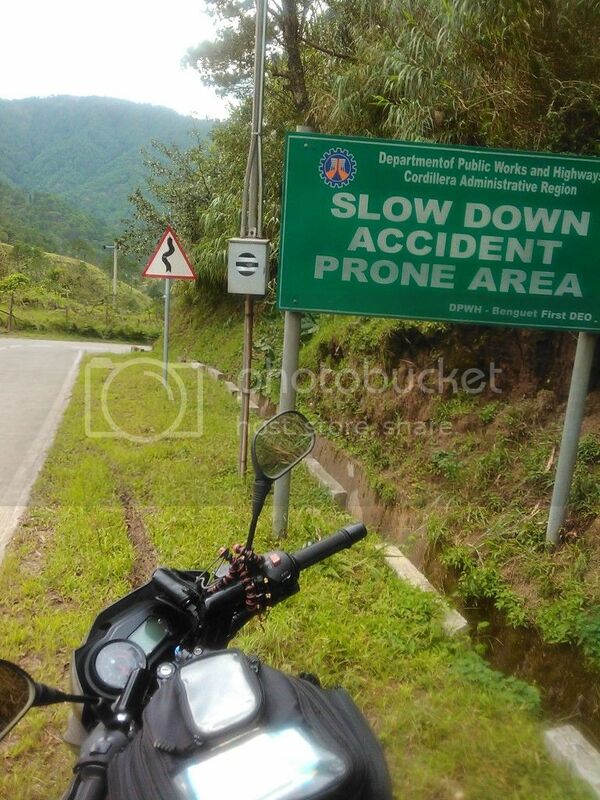 Truly one of the more breathtaking trips you could ever take would be the Northern Luzon Loop. From fields to mountains, to beaches, to breathtaking sceneries from 7000 ft., the experience it will give you would definitely be one you’ll never forget. I had the time of my life in this trip. 9 days away from everything, and everyone. 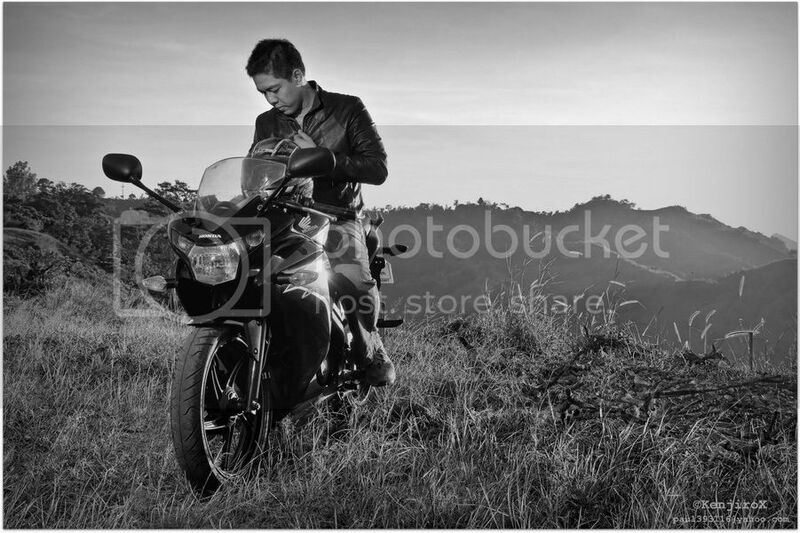 Just me and my bike. I actually went here with no real purpose in mind as I consider myself simply as a person with an ardor for riding. Join me in discovering the beautiful spots our very own Northern Luzon has to offer through this blog. Our of pure excitement, I was not able to sleep (I woke up 8 am the previous day), but I took it upon myself to go on with the trip, no matter what since it was delayed a couple of times already. Since I had my full-tank of gas last night (13++ liters) and with all my bags packed and ready as far as 2 weeks ago (there was a recent typhoon), and with everyone else still sleeping, I left the house at 4 am, August 20th, 2012. I took the South Super Hi-Way – Nagtahan – C3 – Monumento route to get out of Manila in a hurry since I wanted to end up in Laoag City before the day ends. Breezed through the province of Bulacan and after some 80+ kms, I had my first stop somewhere between San Fernando and Angeles in Pampanga. 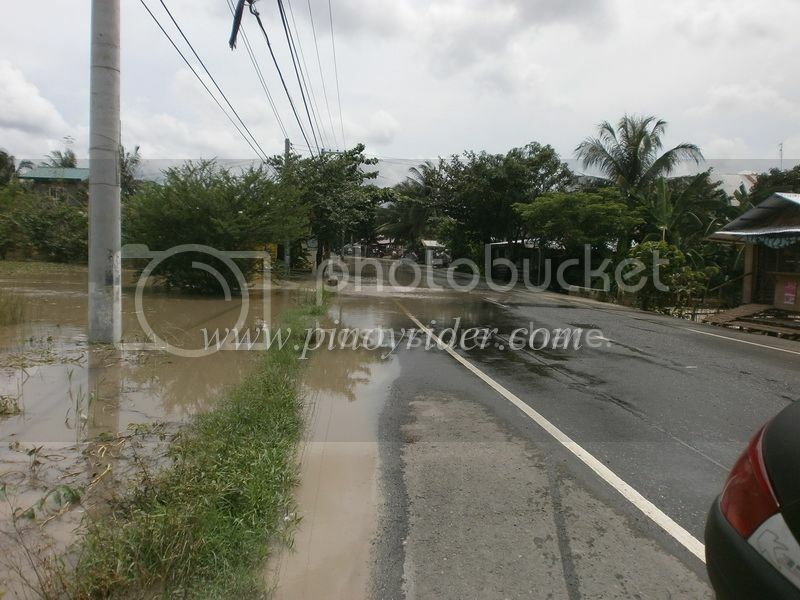 It wasn’t smooth sailing though as due to the heavy rains the past few days, some roads were flooded. As part of my Extreme Northern Loop tour, I have upgraded my GPS Tracking system which will aid me on this journey. A hidden nice, steady spot in the East, it’s not easy to find Jariel’s Peak. But for those willing to travel 2 hours uphill, and go through twisties and rough roads…with the intention of enjoying the cool mountain breeze that Infanta will give you, as well as eating exotic food after a long drive, then this one’s for you.